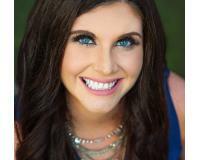 Great things to do this weekend! 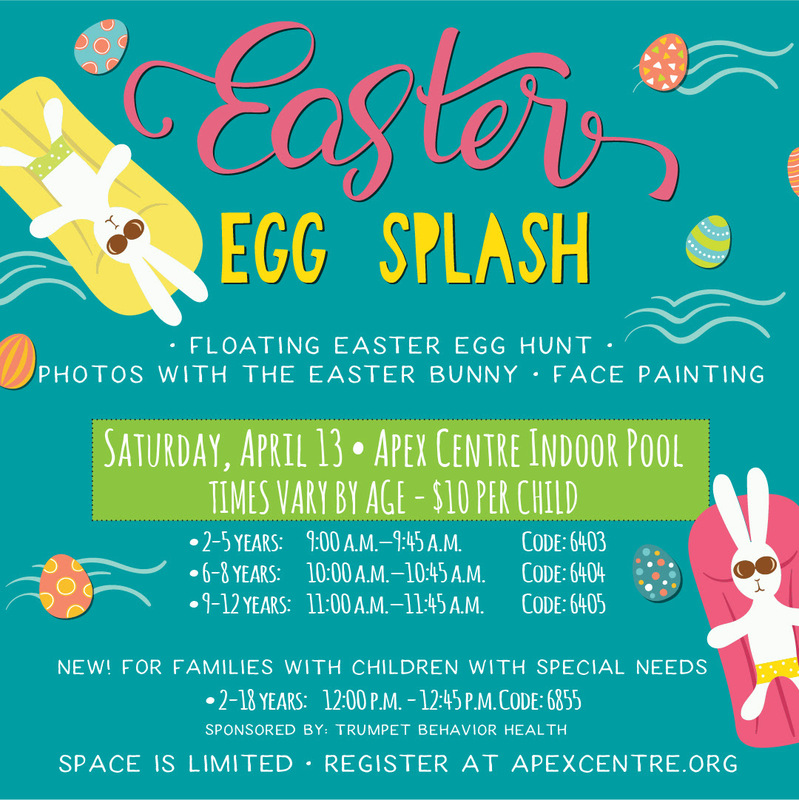 Visit the Mckinney Apex for a non-traditional hunt in the pool! The weather may rain, so floating Easter egg Hunts in their indoor pool could be HIT! For more information, register at apexcentre.org. 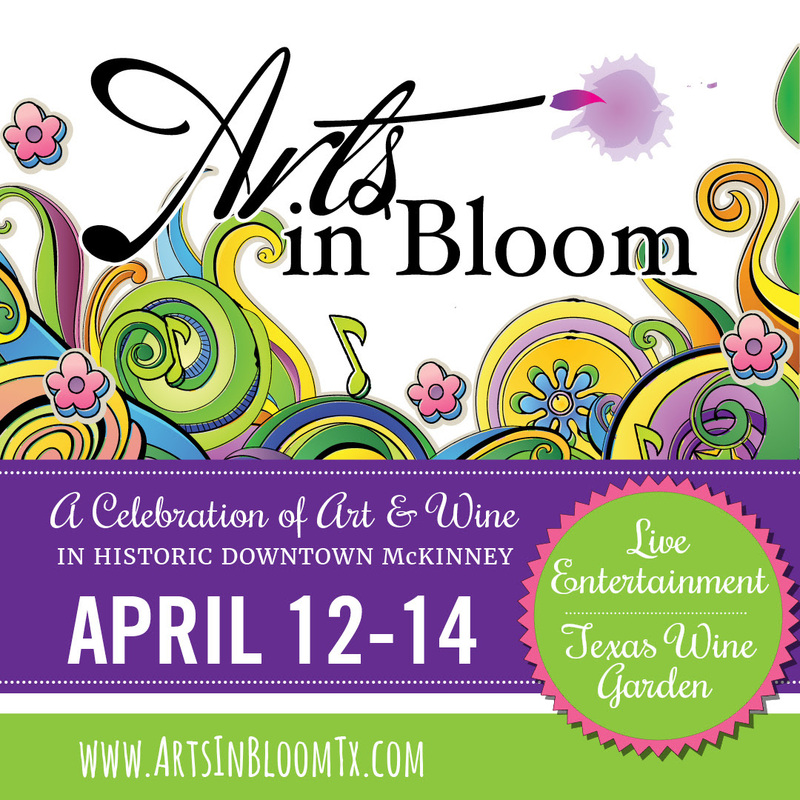 Arts in Bloom will take place April 12-14th in Historic Downtown Mckinney. Enjoy live entertainment, local artisans and a wine garden! 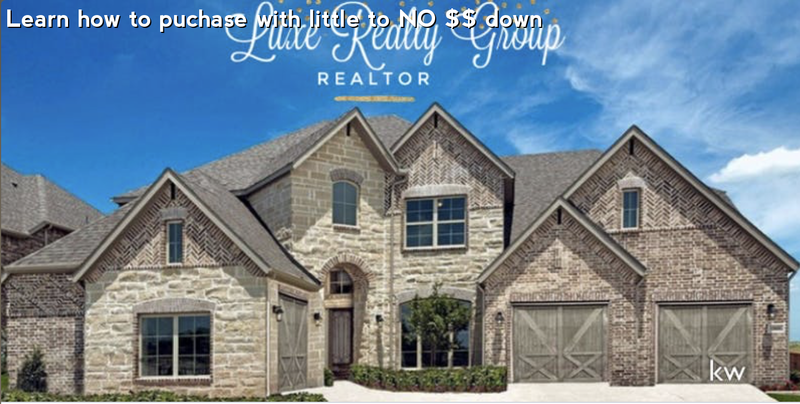 For more information visit www.artsinbloomtx.com.